Do you live in an area where winter prevents you from growing food in your garden? If you want a supply of food throughout the year, then storing solutions are necessary. One type of food that you may use as a condiment or a cooking ingredient is an onion. Storing onions is not difficult if you know what to do. 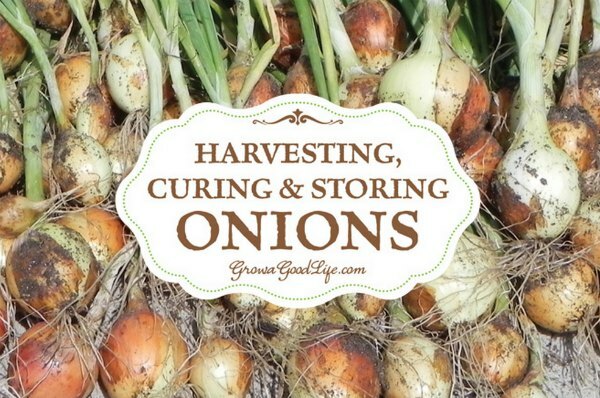 The first part to understand about storing onions is how they are harvested. If you pick onions too soon or before they are fully mature, then they are a poor option for any long-term storage. You will need to wait for your onions to be fully mature before harvesting. Onions will need to be fully cured before preparing for storage. This means storing onions will require waiting about a month or even longer before you begin the next step of the process. However, you will have a supply that should last until the next growing season.